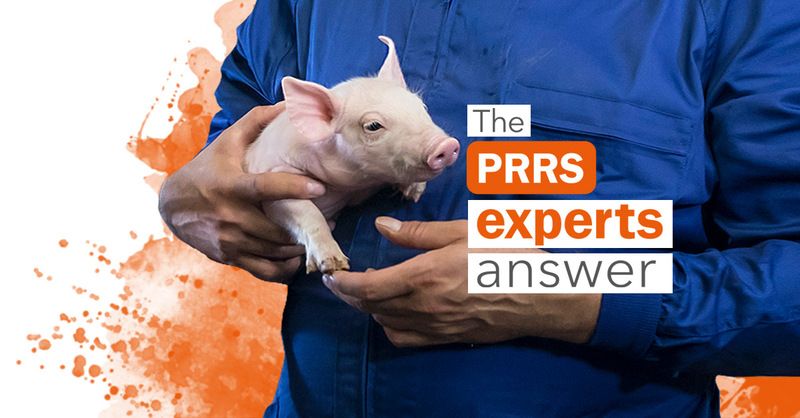 A PRRS positive Site I farm, that had reached stability, has suffered the disease again. What management should be carried out: close the farm and infect the sows again as it was done on the first occasion? 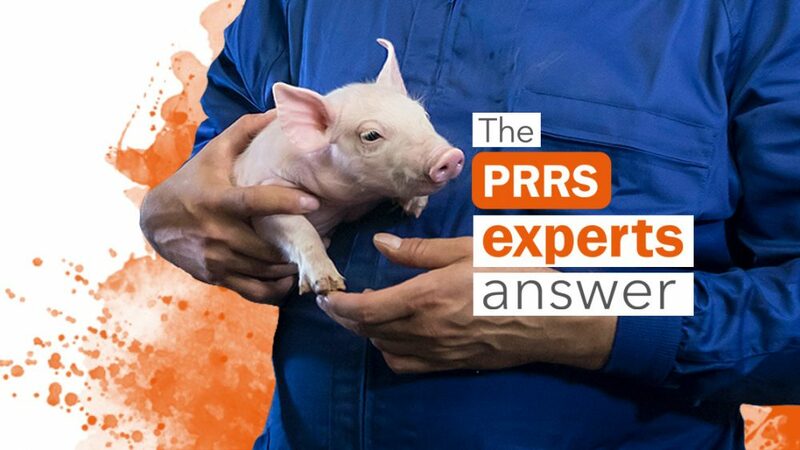 At this moment, PRRS vaccine is not used. First of all, I think the most convenient thing is to try to determine which were the causes that lead to infection being reactivated on the farm, because the situation is very different if the destabilization came due to an issue of internal management than if the situation arose due to a virus reintroduction from outside. If it could be that the virus had come from another infected farm -and this would be relatively easy to determine if the virus sequences were available- I think the first thing would be to conduct a systematic assessment of the external biosecurity measures of the farm and the possible errors that exist in it. If we do not do so, the virus will probably re-enter in the future since the same biosecurity gaps will continue to exist. In particular, replacement animal introduction protocols and the entrance procedures for transport and people, among other aspects, must be carefully evaluated. If, on the other hand, there is certainty that virus cannot have been introduced from another source, then the approach is different. In this case, what we must first determine is whether the approach is to eradicate the infection from the farm or merely stabilize it. If we want to eradicate it is necessary to start again by assessing the external biosecurity and its improvement, because otherwise it will become infected again in the future. To eradicate the infection in the absence of vaccine the most straightforward strategy is to depopulate, although it is not very economical to do so. If this is not possible, I think we should focus initially on stabilizing the infection. d) have diagnostic tools (basically serology and PCR) to monitor the result. The most complicated in this phase is the infection / immunization of the breeding animals. It must be taken into account that the infection by contact with animals or their materials is relatively inefficient and if all the replacements are not infected simultaneously, the infection will be transmitted between them. This takes time and lengthens the farm closure period. In this case it is difficult to establish a specific guideline without knowing at what age and how the replacements are introduced and managed, but general management guidelines can also be given. First, the flow of animals must always be unidirectional, without mixing batches. Secondly, it is necessary to clearly establish what are the areas of quarantine, acclimation, mating, pregnancy and farrowing, understanding that they are not interchangeable areas and that the staff must adapt their work routines to the different areas. I recommend you make an evaluation of internal biosecurity.